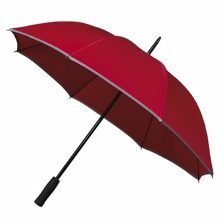 This Hi-Vis (High Visibility) Safety Umbrella is ideal for staying safe & seen during those darker days. Be Seen – Be Safe!! The Hi-Viz safety umbrella comes with a reflective stripe around the outside and inside edge of the canopy making you highly visible when you’re out walking on those dark winter nights. 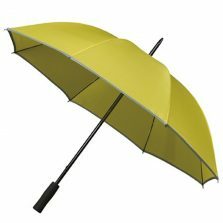 These bright reflective Hi-Viz safety umbrellas are particularly practical if you live out in the sticks where there’s often no street lighting and sometimes no pavement alongside the roads. 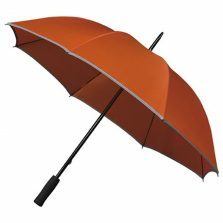 We sell Hi-Vis safety umbrellas in a range of colours. Not the one for you? 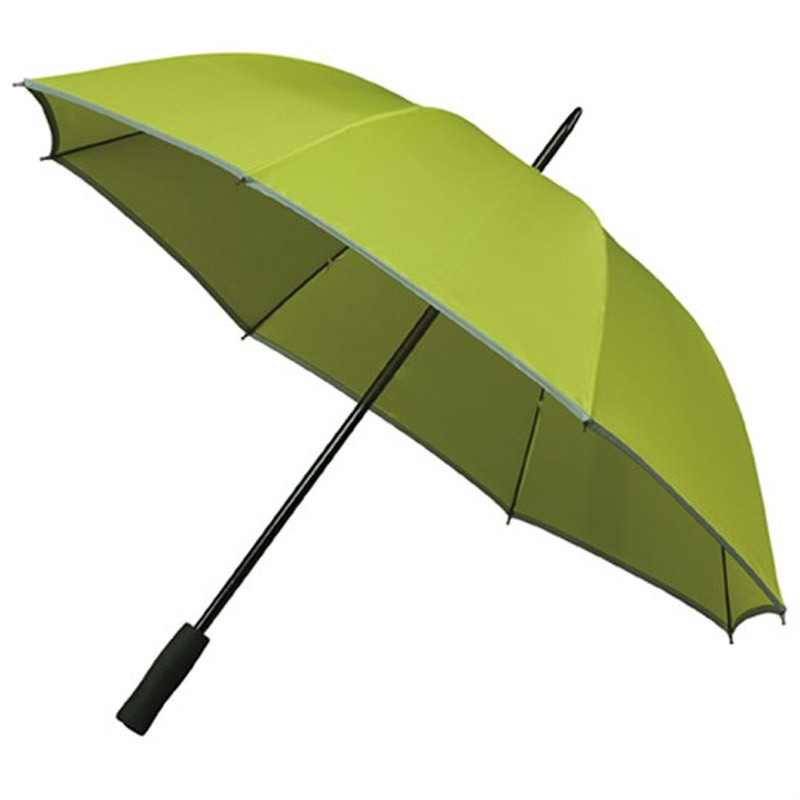 Check out the rest of our range of quality Hi Vis umbrellas!